With projects in Madrid, Barcelona, Brazil and the Costa del Sol, Urbania is a major Spanish and also international specialist in the quality development of both large, master-planned projects and smaller boutique complexes such as the prestigious Icon Signature Villas and Icon The Residences in Marbella. Its projects include major industrial and residential urban developments in Brazil, beautiful renovation projects in some of the leading historic buildings and addresses of Malaga, Madrid and Barcelona. From planning and constructing business parks and their accompanying infrastructure to designing and delivering luxury gated communities, Urbania has the skills, experience and resources to produce great outcomes for investors and owners alike. Higuerón West is the latest in an impressive list of projects that bear the Urbania hallmarks of professionalism, creativity and quality. The company is driven by experts in their field who lead teams full of know-how and enthusiasm – and it shows in the real estate products created. become a pioneer in producing design-led homes built to provide an ideal lifestyle environment. Now, more than ever, Urbania dedicates itself to offering properties that help you to elevate your lifestyle and make the most of a magnificent location – offering the contemporary comfort and refinement you are accustomed to in the setting of your dreams. To create something that stands out from the rest requires not only a vision and an exceptional concept, but also professionals that can make it happen. 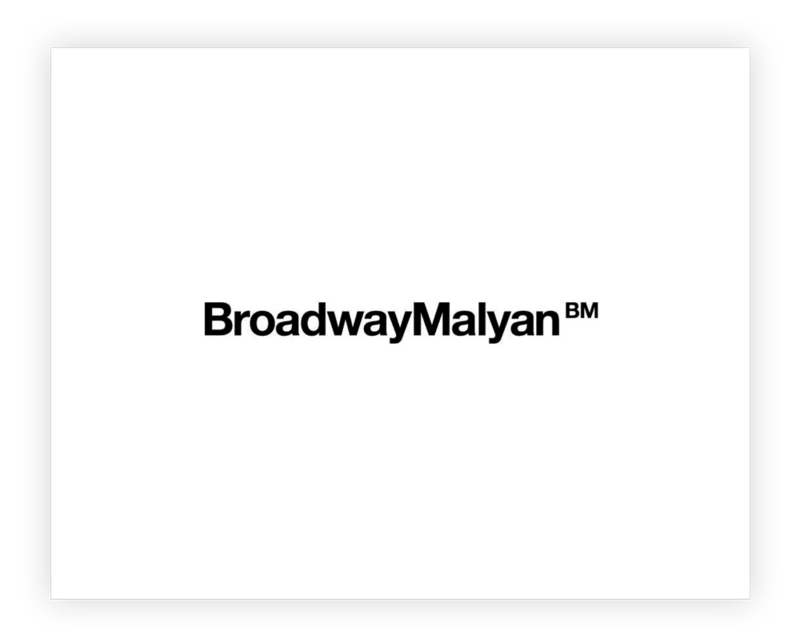 For this reason only the very best firms in their respective fields have been chosen as our partners. Where the vast majority of developers on the Costa del Sol choose local architects, Higuerón West is different in that the firm selected to create its styling is not only international, but one of the world’s leaders in architectural design, town planning and landscaping. 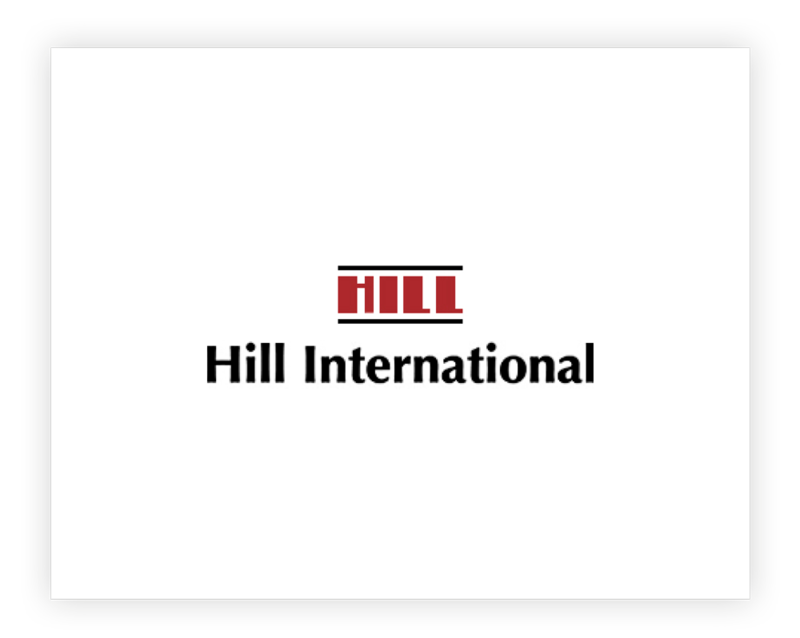 With operations in the Americas, Europe, Asia and Australasia, Hill International is a leading construction consulting firm with a reputation second to none. 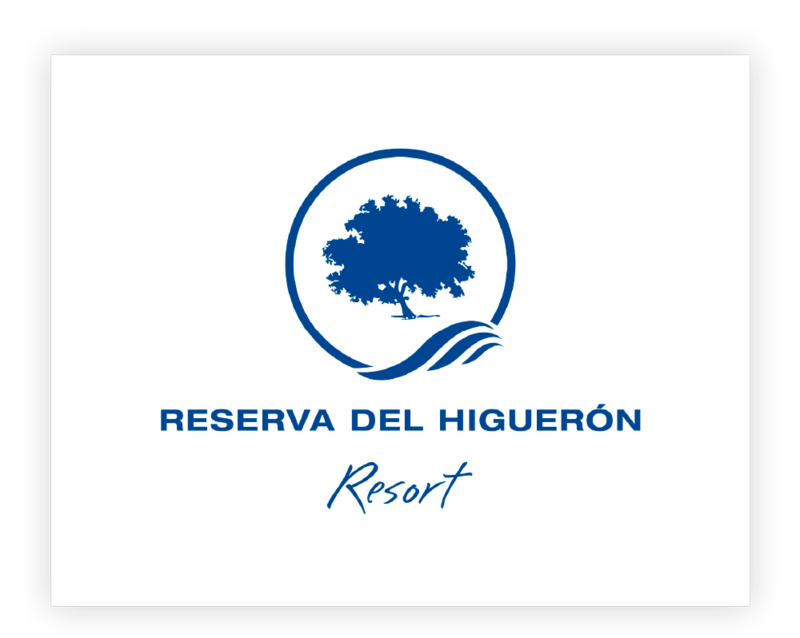 With our neighbours, who have created a highly attractive and successful resort adjacent to Higuerón West, we share a special and highly complementary relationship.